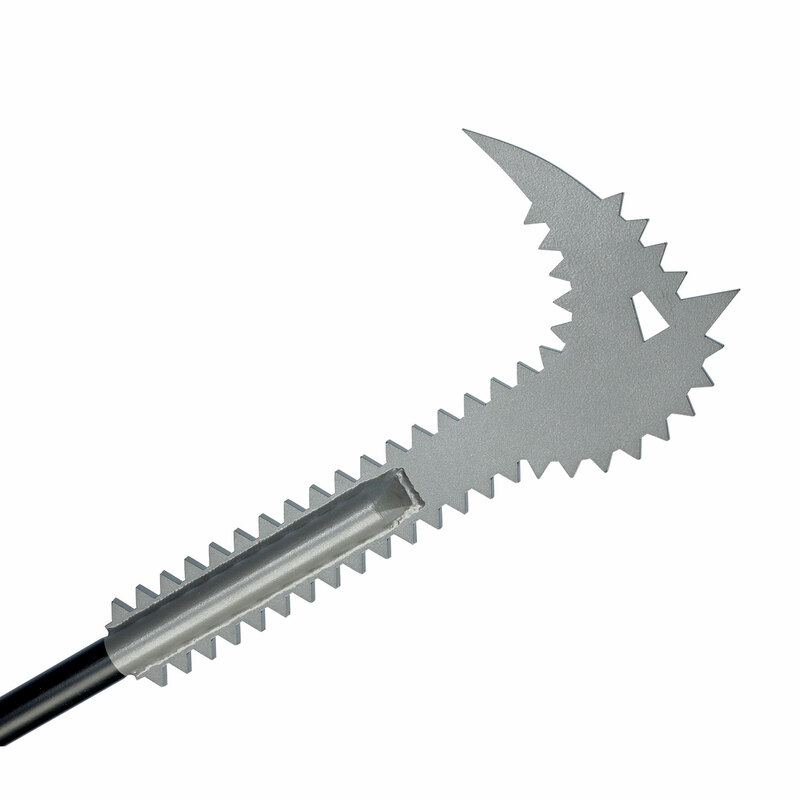 Engineered by 5.11 Tactical for use by first responders, the Gryphon Break N Rake is a versatile window entry tool that easily defeats the security, laminated, and privacy glass types commonly used in high profile automobiles and buildings. 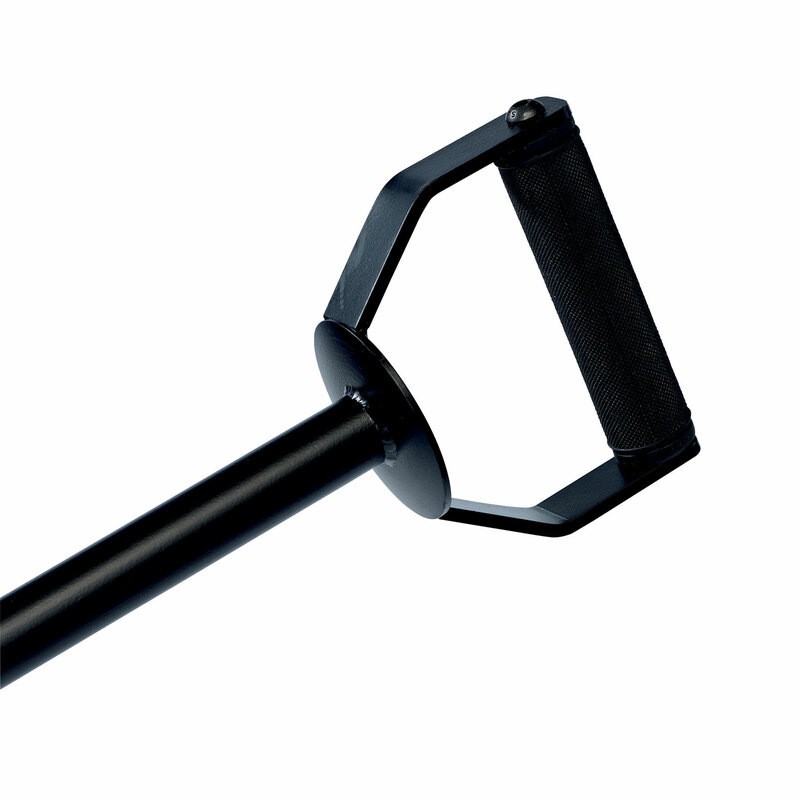 At 52" in length, the Gryphon allows operation from a safe distance in dangerous situations, and the D handle offers a rubber handhold for a sure grip at all times. 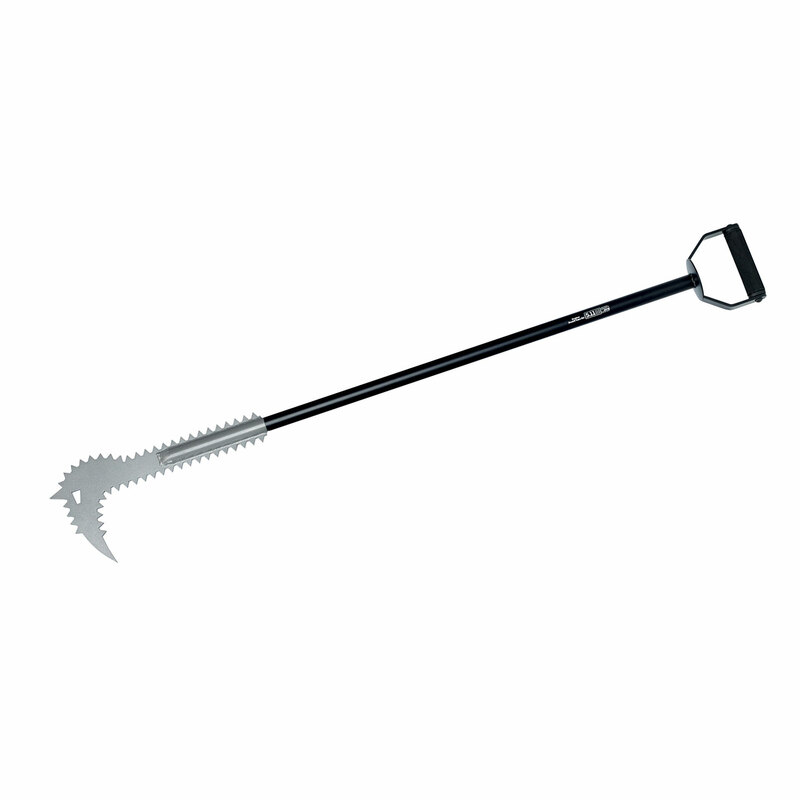 The forward side features a serrated rake that clears away glass shards for safe entry through any window, while the rear side can be used as a blunt force tool to create or expand an entry point.